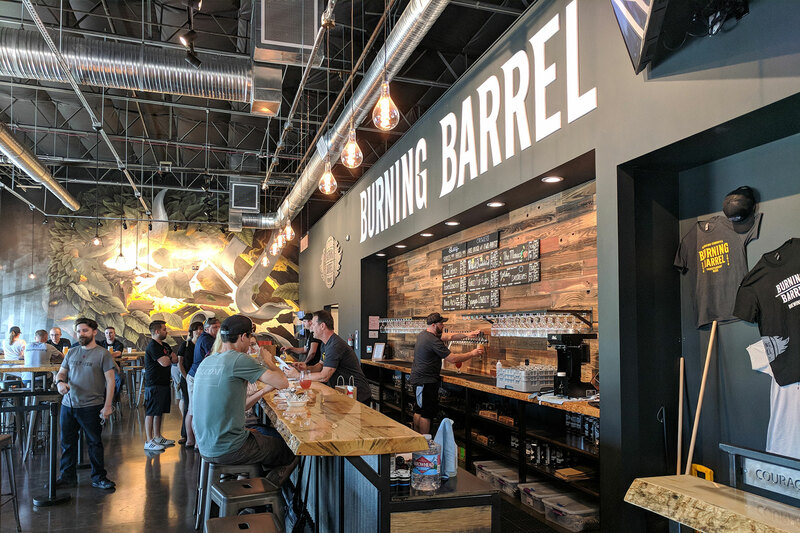 The Rancho Cordova Barrel District ~ our region’s newest area for craft beer, craft cocktails and mead! 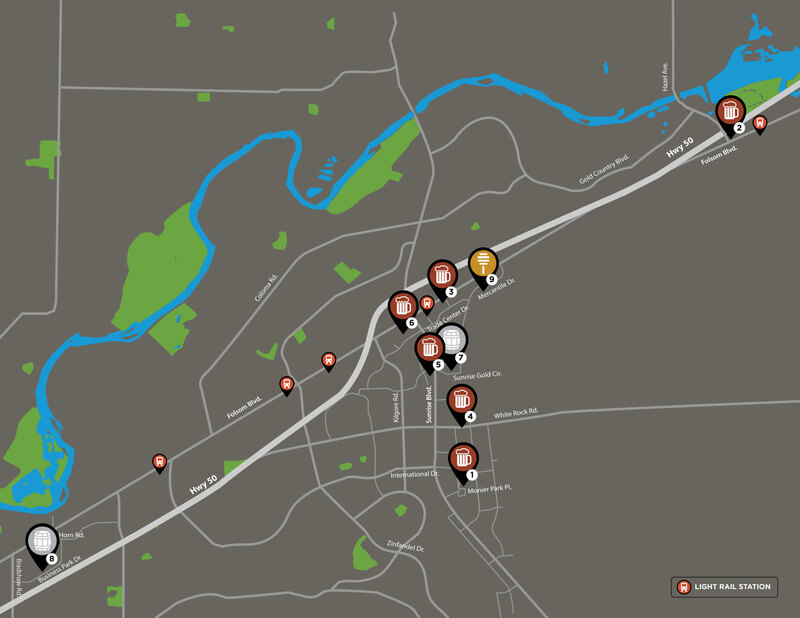 The Barrel District boasts six breweries, two distilleries and the only meadery around. Raw production ambiance centered in a modern style community atmosphere. We will have corn hole, Nintendo 64 plus wine education. 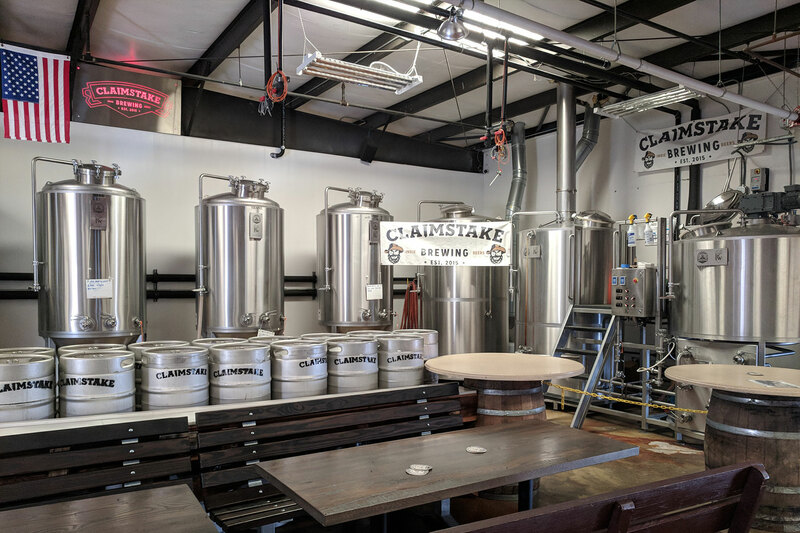 It is our mission to advance the art of craft beer brewing and to see that our passion results in the finest quality experience for our customers. We will provide our customers with a unique experience that compliments their own uniqueness and their desire for something new. 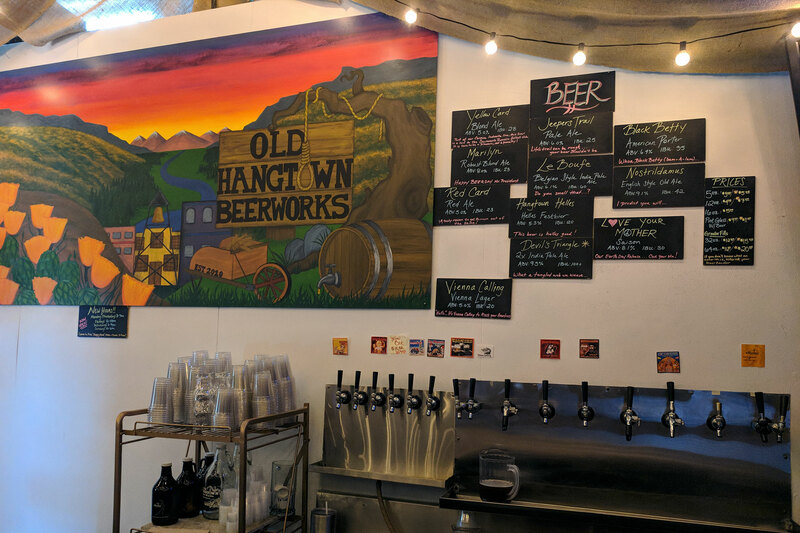 This dog friendly place has 4 large TV’s, award winning beer, giant Connect Four game plus a new patio. Tours of this facility will be part of their event fun. 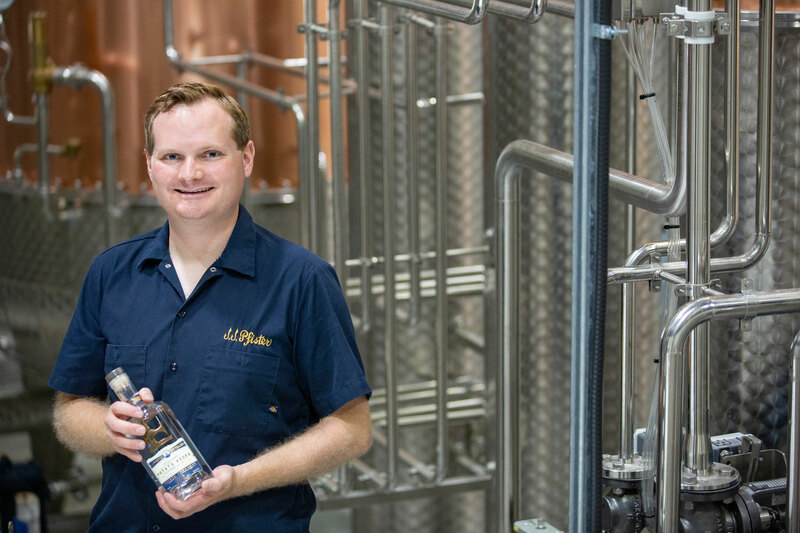 This is the first distillery in Sacramento County since prohibition and it offers Vodka, Gin, Absinthe, Corn Whisky and Malted Rice Whiskey. 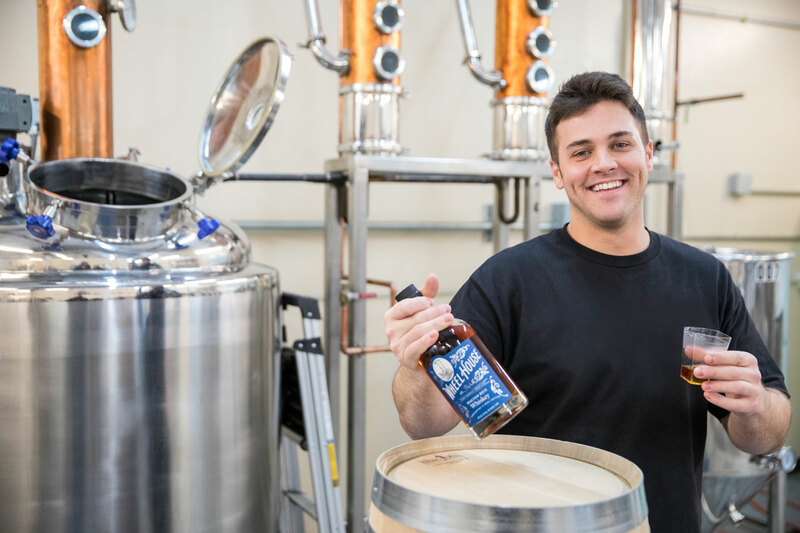 Choose your favorite to taste and learn how spirit are made. 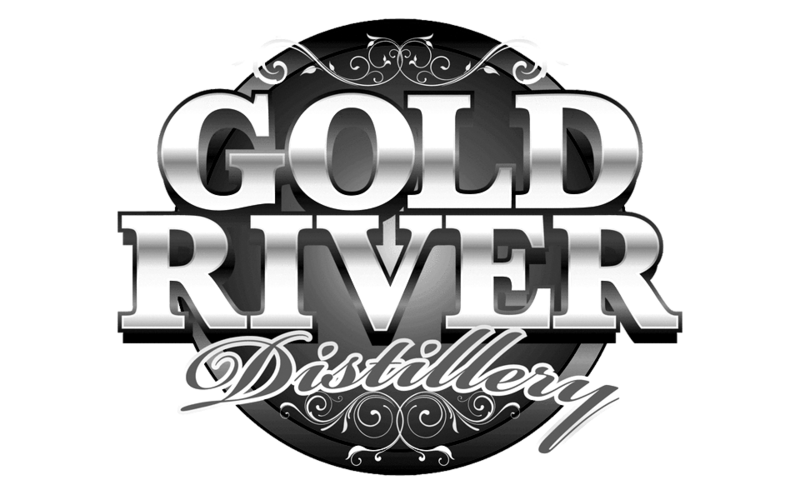 Visit Sacramento’s only organic distillery where we produce potato vodka…very smooth. Their facility helps water fowl in the Pacific Flyway. See their museum of the family “story” dating back to 1869. 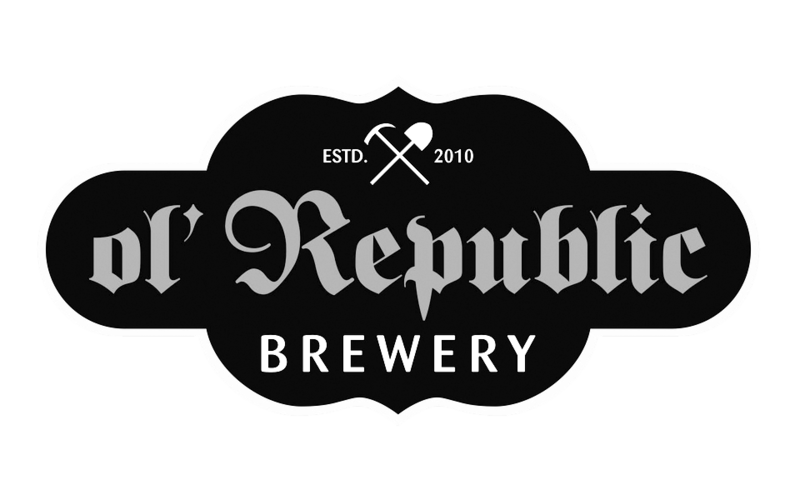 Visit this “roll up the door and come on in for a beer” kind of establishment. 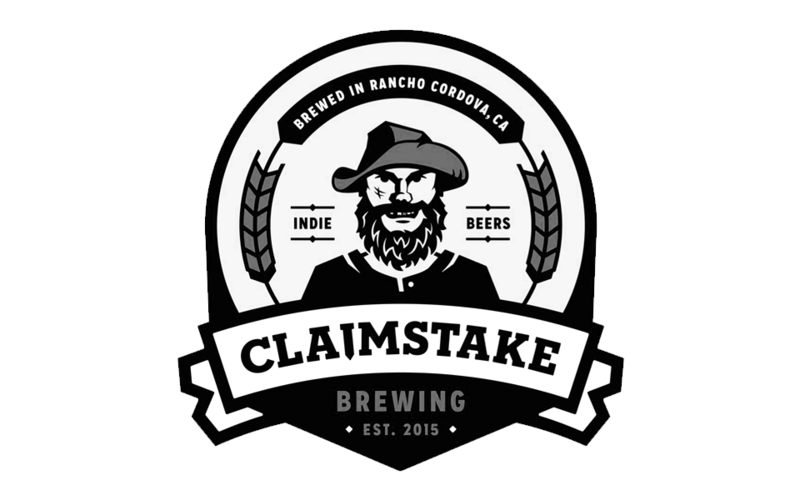 They are low key and friendly and happy to match your taste to their beer. 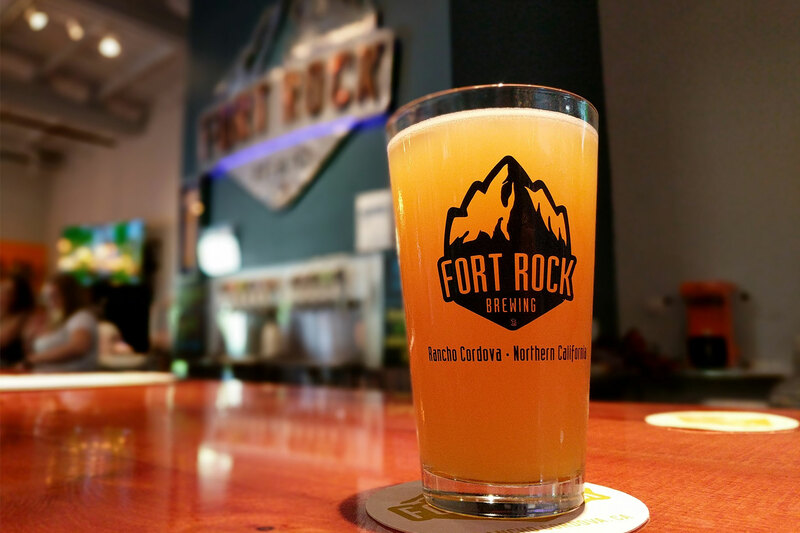 Learn about beer from the great brewing regions. 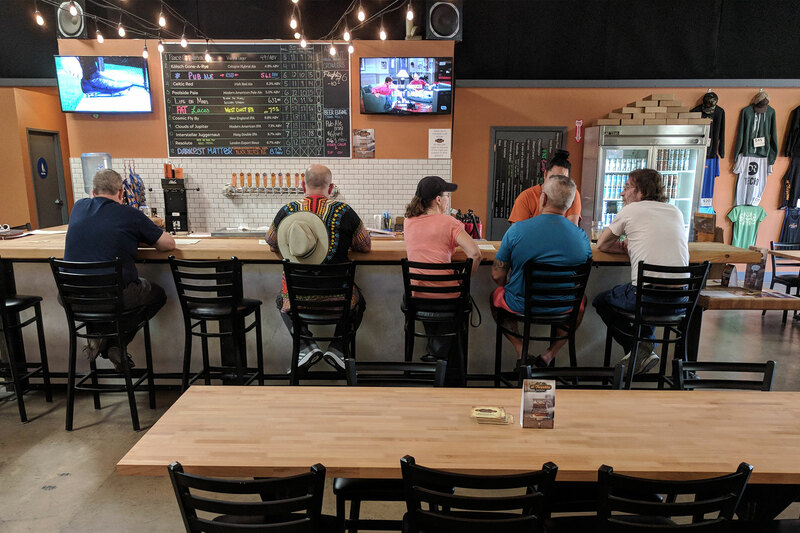 With almost 3600 sqft of space, you can sit and drink with your friends, enjoy some food from one of the local food trucks, sit at the bar and chat with our awesome beertenders, watch a game on one of our TVs, or play a game bocce ball at our indoor courts. 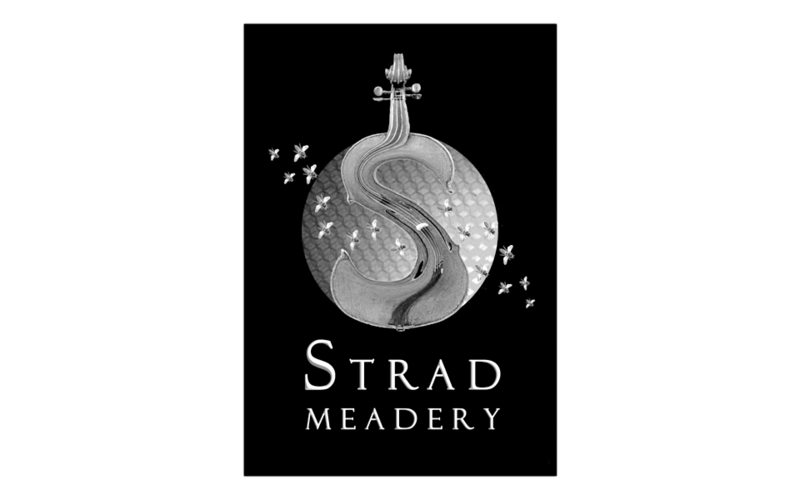 Strad Meadery was founded in 2011 to replicate a beverage the ancients called “Nectar of the Gods”. They used honey to facilitate the fermentation process. We know it today as Mead. Join this sole female owner who honors all first responders in her 100% heat and A/C covered site. Got kids? 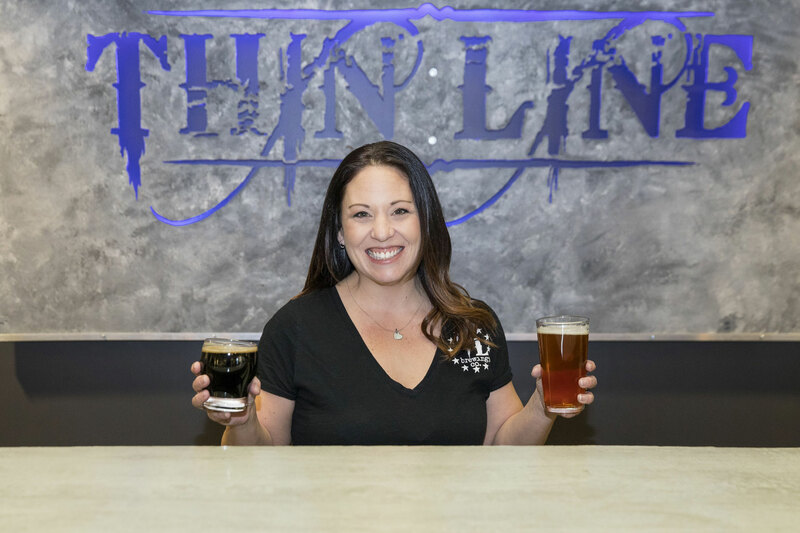 Enjoy her diverse tap list with dedicated kids room and private party room. Play trivia with us! Must be at least 21 years of age to purchase alcoholic beverages at any of the above locations.